There has been a fair bit of talk about aspects of our current political rhetoric that threaten a return to the 1970s. Whilst my early childhood was pretty care-free in that time, there is little of the 70s that I would welcome back. Insert a film set in the 70’s. A bleak story of a character that everyone’s limited television of the time cannot fail to recognise. “Funny Cow” has a title to offend and a story that will offer little other than despair as it pushes all the stereotypes and clichés of the time. The miserable family existence that passes for life in a northern town. The wife-beating, loud-mouthed husbands and the hollowed shells of wives that have turned to the new prison of alcoholism. Yet sadly this is very close to her story. If you are inclined to revisit the 70s then this film is a reminder that it really is best left consigned to the past and a collection of good memories when we were all younger. The times were very different and have thankfully changed for the better. It seems like a long time ago… a galaxy far, far away… yet in practice it’s just 4 decades ago, closing in on 5. In reality that is the sort of time that most investors save and then live off their investments. The changes in our lives are not always easy to see but flipping through your photograph albums (remember them?) is a useful reminder of our journey. When it comes to investments, the opposite happens. We are constantly bombarded with a moment by moment update of the markets, what has changed in the last 5 minutes, rarely does anyone report or assess the long-term value of investing, billboards, newspapers, emails and websites are all set to the short term, as if this tells us anything of value. In reality the valuable information is surely only the long-term results. What has happened over not 3, 6 or 12 months, but over 10, 15, 20, 25 years. However, that requires a patience that most of us have been taught to ignore. 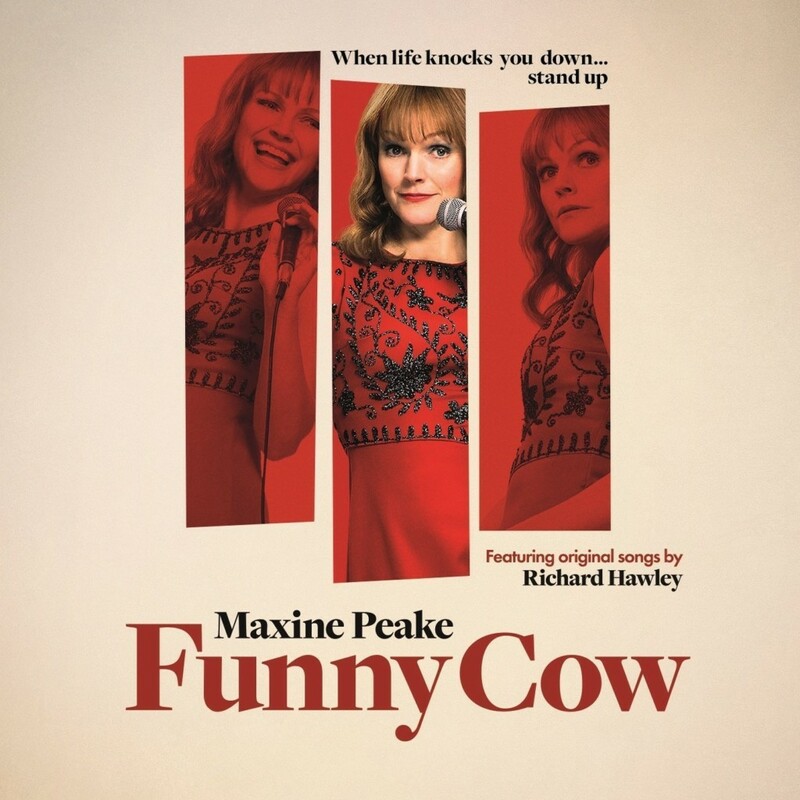 Here is the trailer for “Funny Cow” it’s well acted, (Maxine Peake is very good) but frankly unless you want to watch misery unfold for a lengthy 102 minutes, (the irony isn’t lost on me) a better use of your time would be to sort out those photos you still haven’t put into an album… or had one printed.